Former UM tennis star John Eagleton found success on the court early in his life. Now, he’s making strides off the court with the creation of an app he calls Techne Tennis. Eagleton, a South-African native, created Techne Tennis with one simple mission: to get athletes playing better tennis faster by using simple techniques that have been employed by some of the world’s best players. Through a combination of studying and understanding the techniques of top tennis players, as well as intense empirical analysis of the evolution of the sport, Techne Tennis has become a successful, comprehensive teaching method. Its main feature includes one-minute video tennis lessons, which make it easy for people of all ages and levels to learn. After having the experience of both playing and coaching the sport throughout his career, Eagleton scouted out the most innovative lessons, tips and commentary for his app. The inspiration for Techne Tennis came from Eagleton’s avid, continuous participation in tennis. Through his first-hand experience, he concluded that the tennis world needed his guidance. “I knew something was wrong with tennis in America,” Eagleton said. Eight years ago, Eagleton started creating notes, which later became a book titled, “Techne Tennis: Teach the Way the Pros Play Today.” The secrets, techniques and performance guides in this play-by-play handbook were the basis for creating the app. Techne Tennis is geared toward all tennis athletes from beginners to grand slam champions. Eagleton emphasized that the app is meant for a variety of athletes and coaches on differing levels of competitiveness. “This app helps the bad high school coach as well as the state champion,” he said. Eagleton added that users could be Wimbledon champion wannabes or just players who want to beat their big brothers on vacation next summer. The app is meant to be extremely versatile for the athlete. 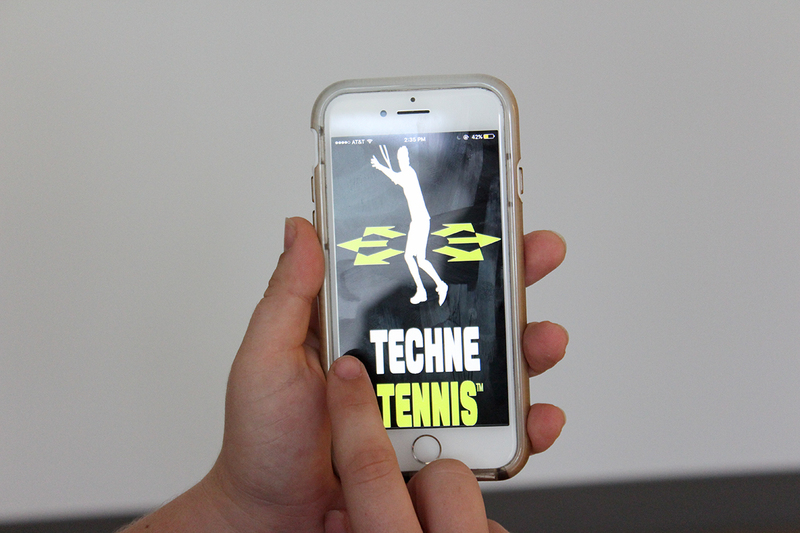 Being portable and accessible on any phone, it allows the player to experience Techne Tennis instruction in any location they’d like and at their own pace. 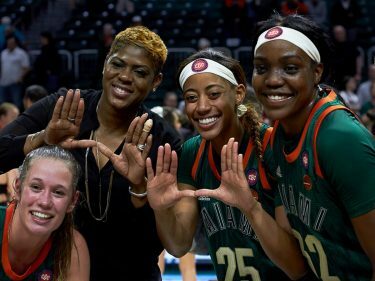 “I call it Miami magic,” Eagleton said. 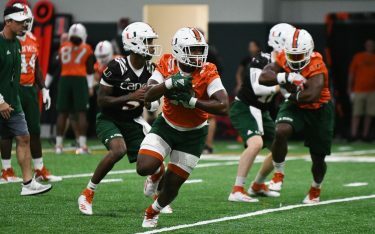 Eagleton describes his time at UM as “amazing” both academically and athletically. During his time at Miami, Eagleton became a four-time All-American. As a player in the Association of Tennis Professionals tour for eight years, he reached a career-high ranking of No. 220 in singles competition and No. 105 in doubles, earning wins over three top-10 players. Eagleton has spent his post-college, adult life immersed in the sport he loves. He has coached more than 200 athletes who went on to play in college. Eagleton has produced more than 20 professional tennis players, one of which is a two-time grand slam doubles champion. The app is available for download on the iPhone or any iOS device for a monthly subscription of $24.